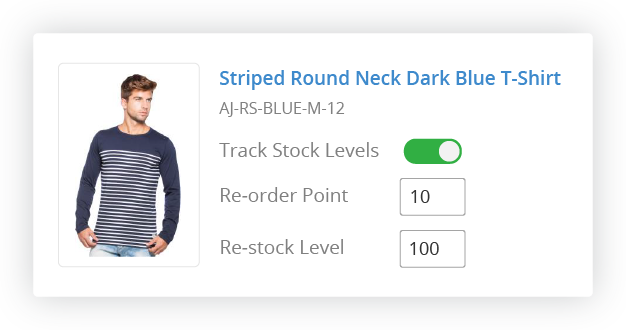 Inventory Control can be automated by setting purchase orders to fire at low stock or back-orders so that you never need to look at inventory levels again. Your suppliers will ensure that you are never understocked and overstocked. Get reports in your inbox everytime your inventory for an item goes below stock. Each SKU can have it's own re-order point so that you can plan your purchasing efficiently. Elimate unpredicatble dead inventory by purchasing only what you sell using Back-Order reports. 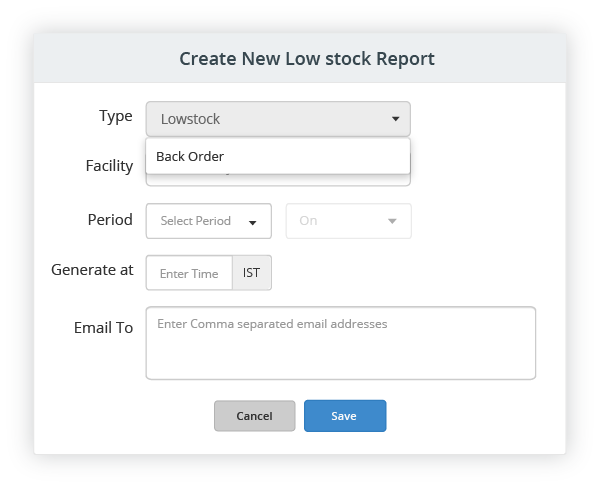 These reports can then be configured to automatically generate Purchase Orders for you. Transfer Orders to a different location which has stock to more optimally fulfill your order. This can lead to savings in your shipping costs as well as better utilized working capital. Know what items were returned to stock from your online orders and POS orders. Damaged inventory can be stashed separately and later either discarded or fixed and added back to available inventory. Easy transfer of stock between your warehouses, and between your different channels of sale, based on demand. The inventory level at the specific store automatically gets updated.